Our glass doors combine the very best in style, security and energy efficiency - and they do all that at a price that no-one else can match. 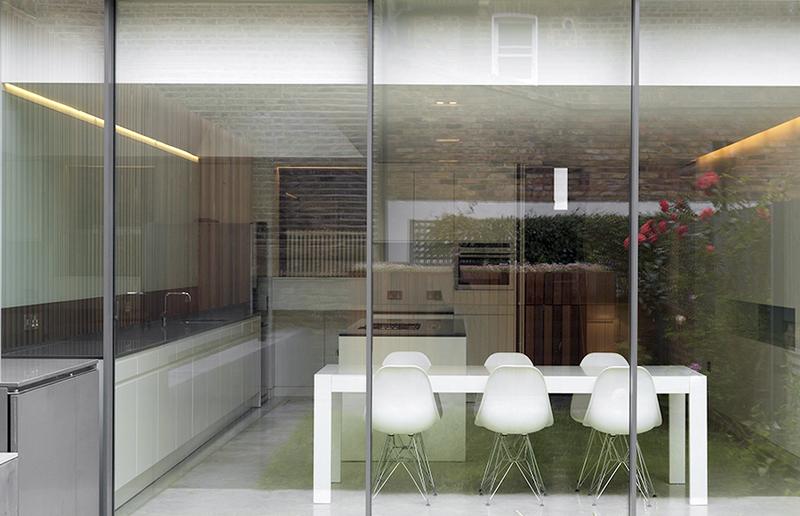 Our extensive range of glass door designs are tailor-made for modern living. They’re tough, hard-wearing and super-secure. They fly through British Standard tests and, of course, they look great as well! 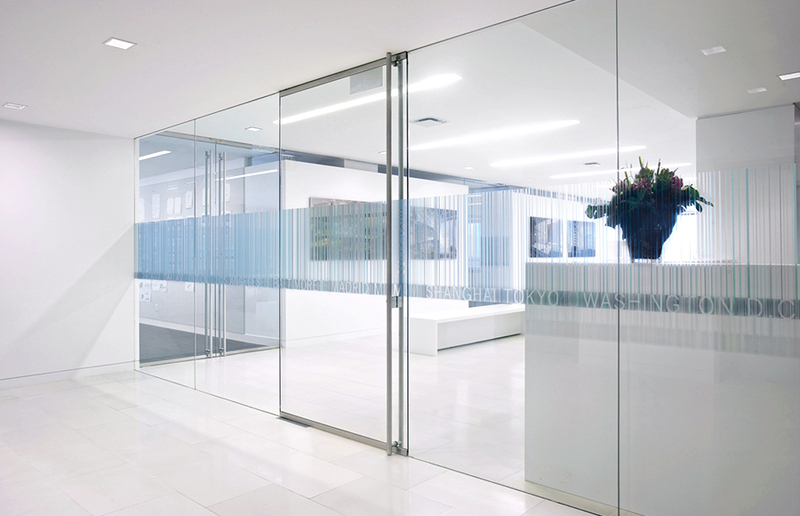 Glass Doors that are made from the highest quality of glass. Striking, strong and practical, A1’s glazed doors are made to look good, and to keep looking good for years and years. Our extensive choice of designs means you can’t fail to find your perfect door. Whether you want an ultra-modern touch, a countryside feel or something in-between, we have what you’re looking for. If your home is small and in need of more natural light, installing a glass door or partition is the perfect option for you. Our range is designed to optimise the natural light that enters your room, ensuring your home stays bright and creates the illusion of being a larger room. Therefore, it helps to reduce the amount of artificial light needed, reducing your electricity bills. Made from the highest quality glass, it is guaranteed to last longer than their counterparts, ensuring you can relax and enjoy the enhanced view of your surroundings. This makes the option of installing glass doors ideal for any property, whether it is your home or business. With its long-lasting properties, you won’t need to replace them often. We know each home is a different size, which is why our range of exceptional glass doors do not have a one size fits all approach. With this in mind, each door is made to your exact design specifications, ensuring it fits perfectly in the space provided. We understand the importance of installing it on time, which is why we are sure to produce the perfect glass door for you. We also offer glass sandblasting services which can be applied to your glass door to create an even more unique glass door for your property! It is a common fact that glass stays strong and sturdy, regardless of the situation it is in. This is why we can guarantee the glass will be low maintenance and easy to clean. With its unique properties, which aren’t found in other products, the glass doors on offer won’t rot or warp out of shape, leaving you with a product that is long lasting. Installing a glass door from the range we offer enhances the natural aesthetic of your home without compromising on the amount of light circulating. Installed internally, it increases the illusion of added space between two rooms. Its creative design allows for a luxurious feel, adding value to any property. They also provide easy access to external areas, letting you enjoy your surroundings. With the high-quality properties found in each glass door, it increases the amount of natural heat entering your home. The thermally efficient qualities enable the heat to be trapped inside your home, ensuring it gradually warms your home up. Therefore, this helps to reduce your energy bills, making your home more energy efficient. Are you surrounded by gorgeous green space? Is your view something you want to take pride in when you have visitors? If the answer is yes to those questions, then installing a glass door is the perfect option for you. With slim sightlines and maximised glass space, you can enjoy unobstructed views of your surroundings all year round. The range of glass doors we offer is guaranteed to suit any type of property, creating the illusion of extra space, as well as increasing light. It perfectly combines beautiful aesthetics with practicality to update your home, giving it a more contemporary feel. Installed by a team of trusted experts, each door is manufactured to your exact design specifications making sure it is fitted seamlessly. Our glass doors undergo rigorous testing and quality checks to ensure it is durable, long-lasting and guaranteed to keep you and your loved ones safe. With a range of customisation options available for you to choose from, you can be sure to find the perfect door to enhance the aesthetics of your home. With slim sightlines and maximised glass space, natural light is able to flood into your home. Glass doors are a unique way of enhancing your property, creating more space with the added benefit of ample amounts of light. Each glass door can be customised according to your property and needs, which is why the price should reflect that. Call us today to talk to one of our experts about your glass doors. They are able to draw on years of experience to ensure you are getting the best product at the best price, without compromising its quality.